Visiting one of my favorite buildings was a treat made extra special by an exhibit of mosaics. 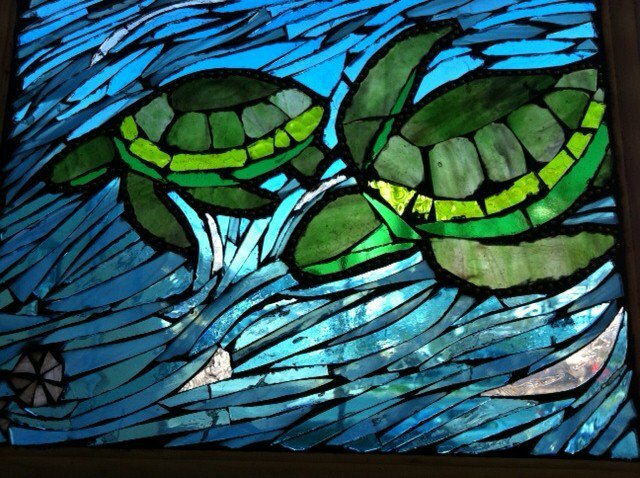 Juried and selected by The Mosaic Society of Philadelphia, their show made the library’s hallway entrance a long, considered walk, stopping for each piece. 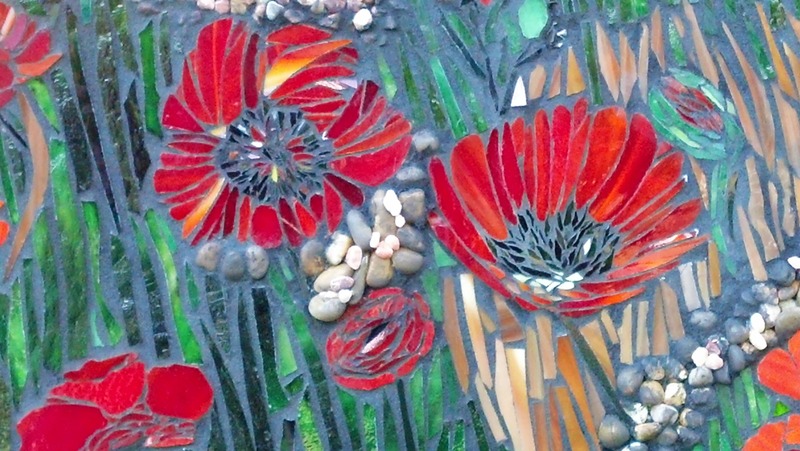 While every work is a winner, selected for this week’s ATB Art Exposé is From The Garden, by MichelleMosaics. From The Garden is included in the exhibit, “Fragments, Shards and Pieces: Images in Mosaic” at Bryn Mawr’s Ludington Library in suburban Philadelphia, Pennsylvania. 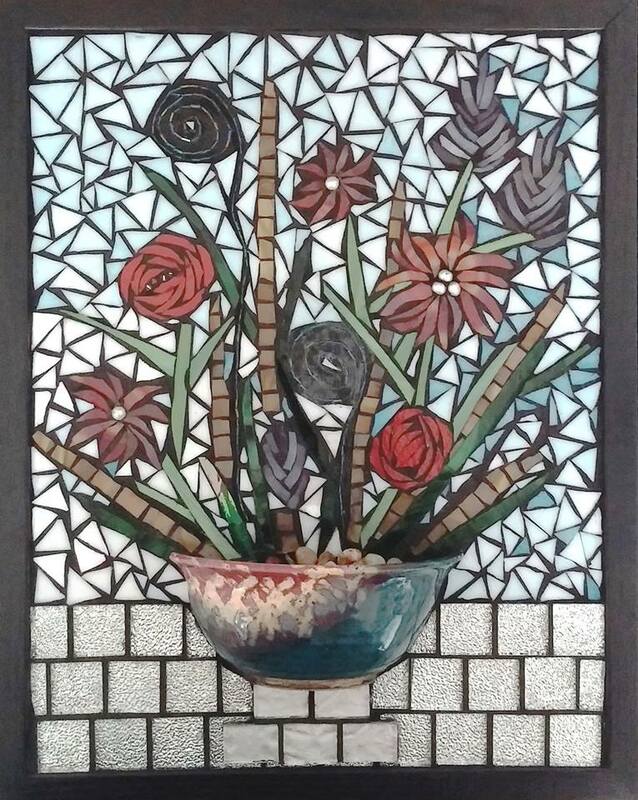 This entry was posted in Art, Craftsman / Artist and tagged in the garden mosaic, michelle bross, michelle mosaics, michellemosaics, Mosaic Society Philadelphia.